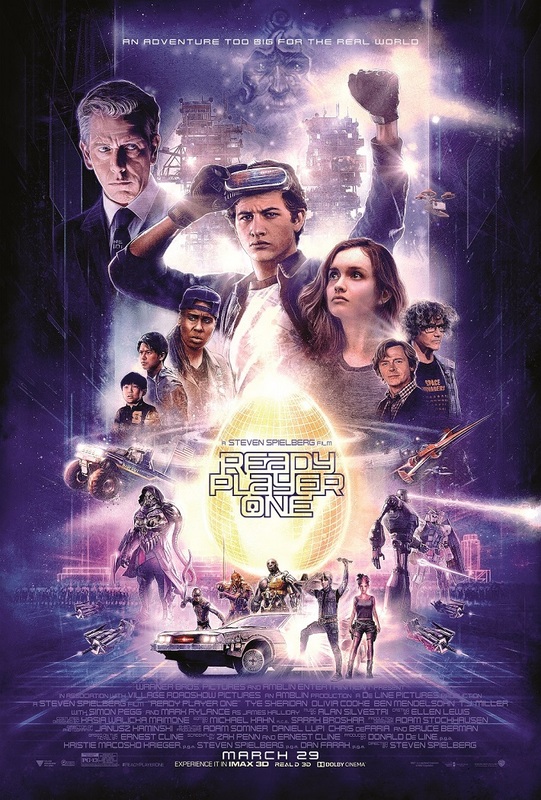 The film Ready Player One is shaping up to be director Steven Spielberg’s next box office hit, raking in $53.2 million over its Easter weekend debut in U.S. theaters. 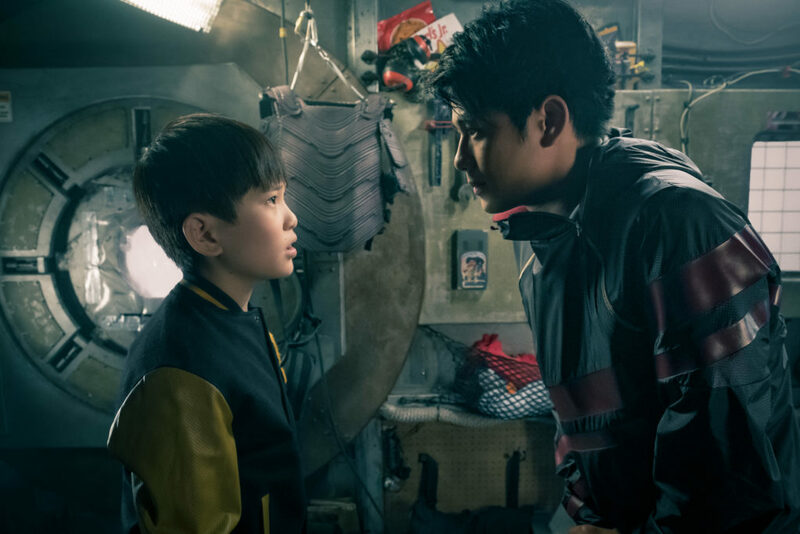 The sci-fi thriller is also studio Warner Bros.’ biggest release in China to date, grossing nearly $25 million on opening day. Based on a best-selling book by Ernest Cline, the movie’s dystopian plot is set in 2045 and follows the adventures of five youngsters as they search for hidden treasure in a virtual reality game called the Oasis. 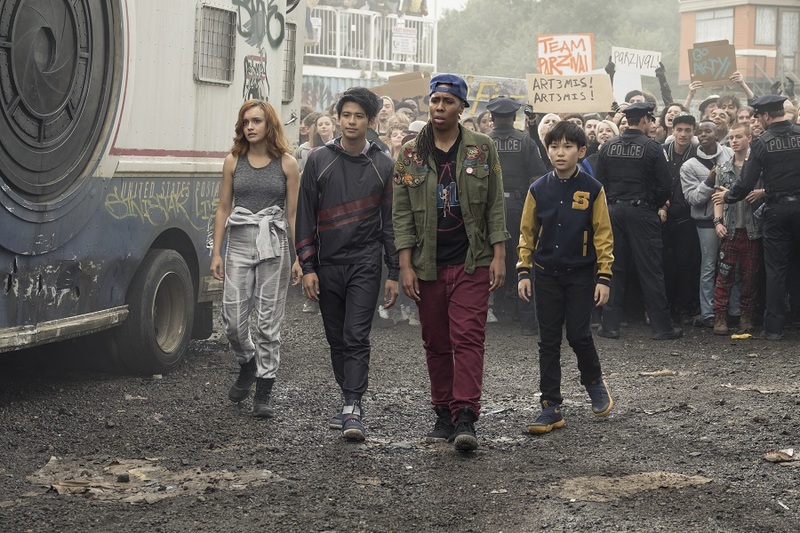 Tye Sheridan (Wade) leads the team of protagonists, played by Olivia Cooke (Samantha), Lena Waithe (Helen), Win Morisaki (Daito) and Philip Zhao (Sho). Both Morisaki and Zhao are Hollywood newcomers, selected through an open casting call for two Asian male actors. He did well enough to impress the Oscar-winning director and land a supporting role. In Ready Player One, Morisaki plays Daito, a Japanese samurai warrior with martial arts superpowers. Myanmar-born Morisaki, 27, is now a Japanese actor and singer in the boy band PrizmaX. He said his experience performing on-stage helped get into character. This is Morisaki’s first Hollywood film. And it left an impression — so much that he considers leaving Japan to pursue acting. He noted that filming in Hollywood occurred at a more leisurely pace than he was used to in Japan. Instead of working “so hard” for two or three weeks straight, the four month-long shoot gave him two free days each week to rehearse his lines and improve his English. He also spent time bonding with his 14-year old costar Zhao, who plays Daito’s sidekick and protege Sho, off-camera. Often, the two would play video games in between scenes; FIFA was a favorite. For Zhao’s 13th birthday, that happened during the shoot, Morisaki surprised him with the latest version of his favorite video game, NBA 2k, and an extra controller to play with. The cast also gifted him an iPad and Spielberg arranged for a cake and ice cream celebration on-set. “I think they spoiled me,” Zhao laughed. The young Chinese American actor grew up in Maryland and Ready Player One is his first time acting, ever — no school plays, no camps or master classes. Though he remembers dreaming of becoming a Hollywood actor when he was six years old, he didn’t think much of it by age 10. “I was like, nah, it’s not going to happen,” he said. Then his father, Liang Zhao who works for the FDA, came across the film’s open casting call in WeChat, a popular Chinese social media app. Zhao always knew his son had charisma, telling funny stories and warming an audience with ease, and recognized his early love for the camera. He remembers finding self-taped videos on his wife’s phone of a five-year-old Philip trying to report the news. And though he hadn’t signed his son up for acting classes or camps, taking the more “traditional Asian” route to focus on academics, he thought Philip might fit the casting bill: young, male, Chinese American, bilingual. So they sent in a tape. Now with a Spielberg credit to his name, Philip Zhao is rekindling his dreams for the big screen. AsAmNews has Asian America in its heart. We’re an all-volunteer effort of dedicated staff and interns. Check out our Facebook page and our Twitter feed. Please consider interning, joining our staff or submitting a story for consideraton. AsAm News is a website dedicated to documenting the Asian American experience and showcasing its depth and diversity. Here you will find a full roundup of headlines about the Asian American community from both mainstream and ethnic media. To contact AsAmNews, please email us at info@asamnews.com. Copyright © AsAmNews 2019. All Rights Reserved. Copyright © 2016 AsAmNews. This is a TechStylish production.